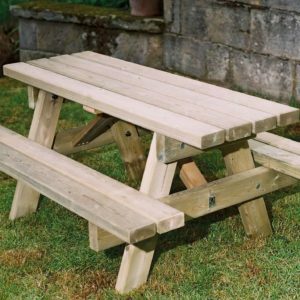 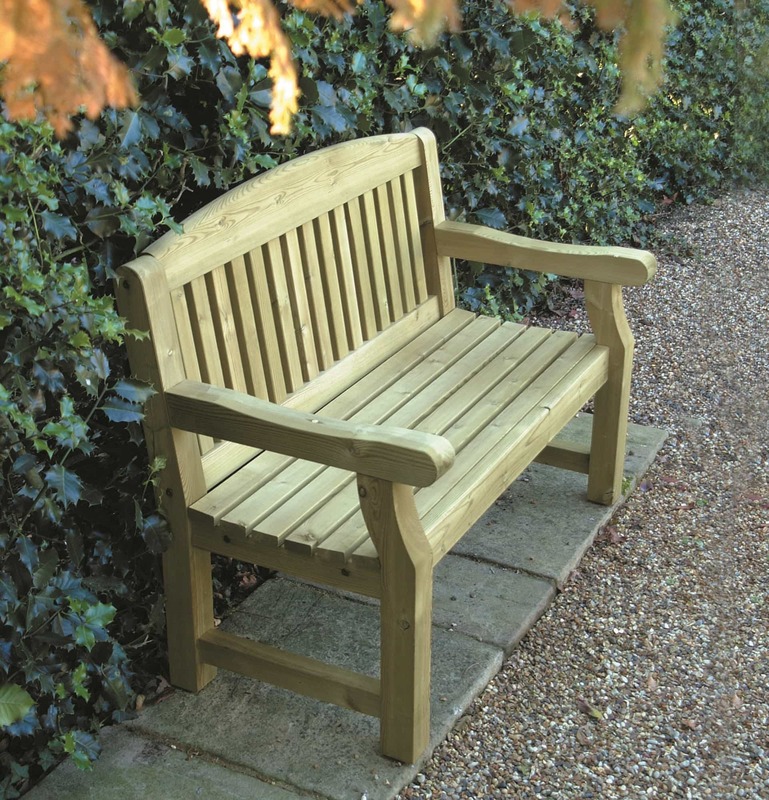 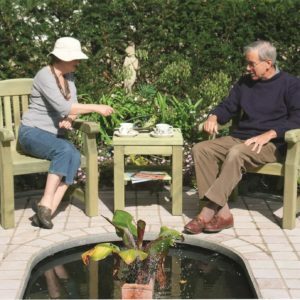 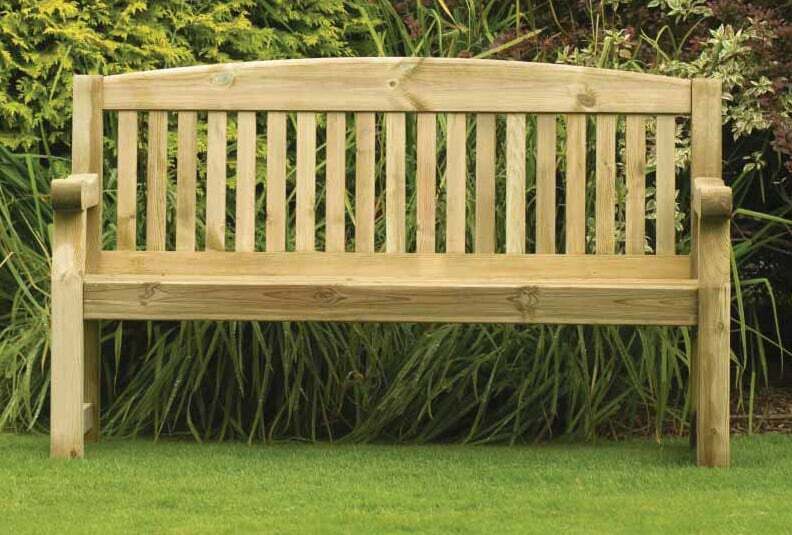 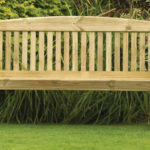 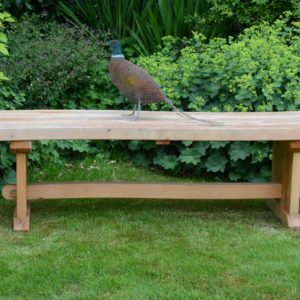 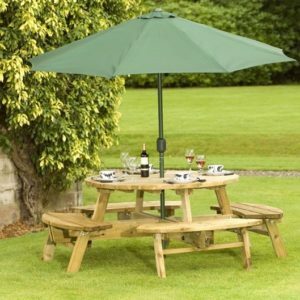 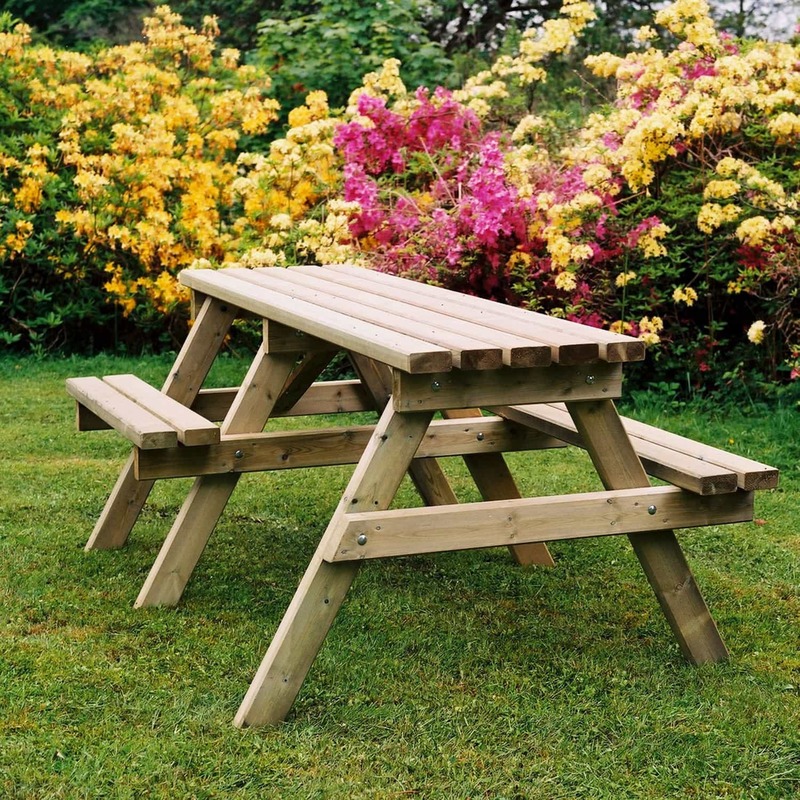 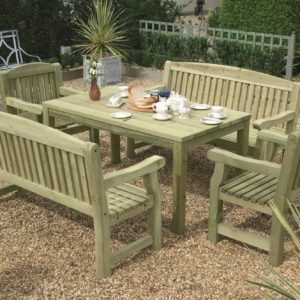 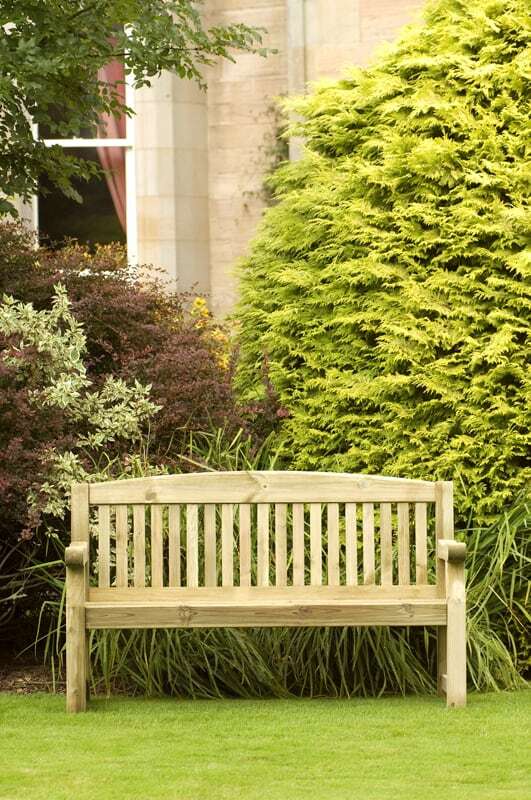 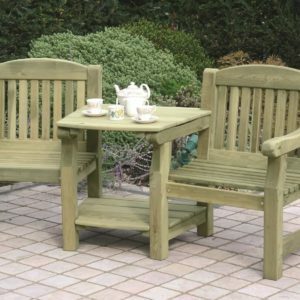 A well made and sturdy garden 5′ long bench, made from pressure treated redwood, with slatted back and curved arm rests. 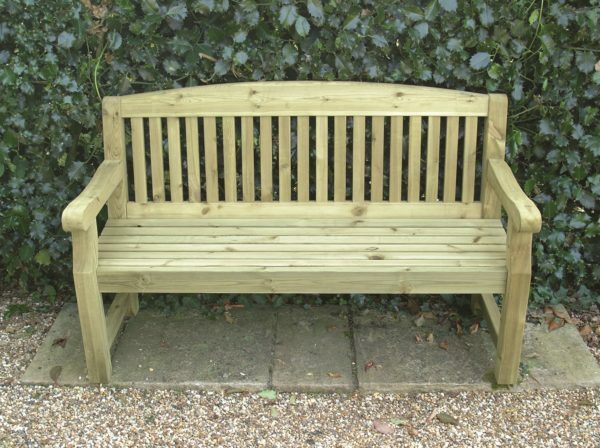 Delivered flat packed, with instructions for easy assembly. 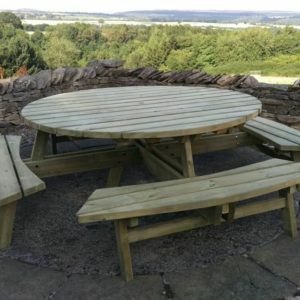 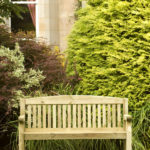 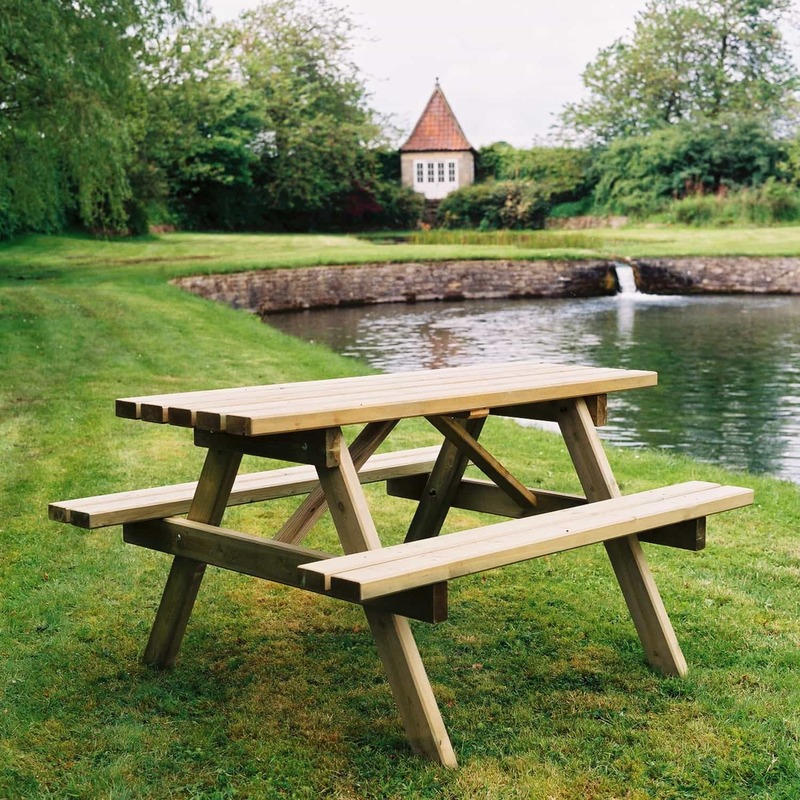 Personalise your Bench – All of our benches can be carved with a name – ideal for security purposes or to mark a special occasion. 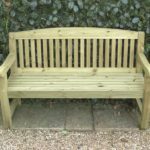 Please email us for more information.